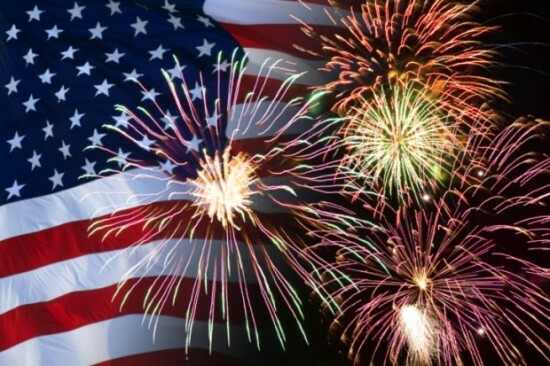 Enjoy a Picnic In The Park from noon to 7 pm, then a fireworks show at 9 pm on July 4, 2018 at the Benicia City Park. To celebrate Independence Day, Benicia’s City Park fills with arts and crafts, delicious hot food, live entertainment and children’s activities. Fireworks start about 9 pm at the foot of First Street making this a great event for the entire family.